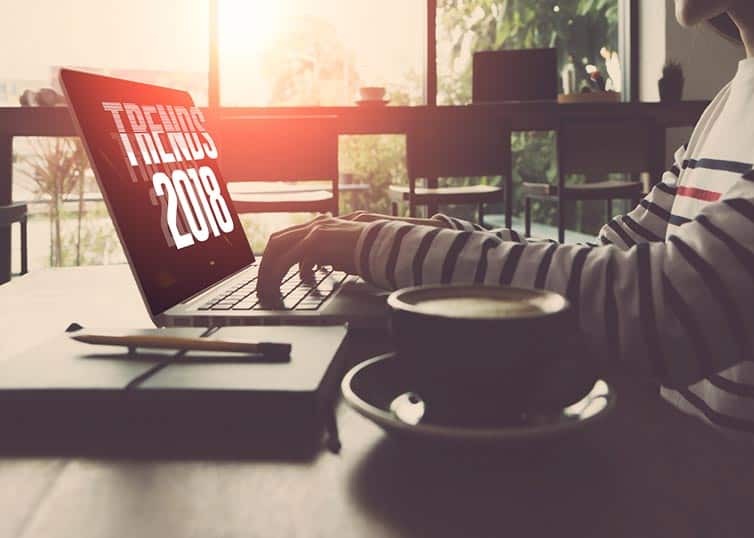 Many market observers predict that 2018 will be a fairly calm year for the appraisal industry, but they advise appraisers to stay aware of current trends and get out in front of them if possible. Look for various factors working both for and against increases in home values, as well as technology-driven efficiencies in the appraisal process. We compiled a list of several upcoming or ongoing events that appraisers should keep an eye on in 2018. “TriStar Bank in Tennessee has submitted a request to the federal Appraisal Subcommittee (ASC) for a waiver that will allow them to bypass the use of licensed or certified appraisers for their loans,” says Dan Bradley, director of online appraisal curriculum for McKissock Learning. “If granted, this waiver would have far-reaching effects. We’re holding our breath and waiting to see what the ASC will do. “The Appraiser Qualifications Board (AQB) of The Appraisal Foundation will be meeting in early February to decide whether or not to change the Real Property Appraiser Qualification Criteria. The feeling is that they will make some significant changes: specifically, they will lower the experience hour requirement for all levels of licensure,” Bradley says. Bradley also points to talk within the industry that the Government Sponsored Enterprises (GSEs) Fannie Mae and Freddie Mac are planning to revise the Uniform Residential Appraisal Report (URAR) and other commonly used appraisal reporting forms. Ryan Lundquist, principal of Lundquist Appraisal Co. (Carmichael, Calif.) agrees that the GSEs’ appraisal waiver program could force the appraisal community to use non-human valuation products to cut costs and save time. This, he suggests, could lead to inaccuracies that might result in a market imbalance. Stay sharp. Get ahead with Pro-Series webinars featuring trending appraisal topics. Affordability is another area of concern, Lundquist says, with housing becoming less affordable according to the National Association of Realtors’ Housing Affordability Index. Whether we’ll see similar trends nationally isn’t certain, but as values rise for single-family homes, appraisers might find themselves called on to appraise mobile homes, tiny homes, and lower-priced condos. Appraisers should remember, he says, that land and permits are often the most expensive factors in building and can hinder the development of low-cost alternative housing. Many markets have had a supply problem, he notes, with little new product coming on the market since the catastrophe of the late 2000s, and while builders are getting busier in 2018, it will take time for new homes to be completed. Lundquist remarks that as values continue to slowly climb to their previous peak, conversations about a “bubble” will increase. He says he’s prepared to have those conversations with his clients and advises other appraisers to do the same. “Be ready to explain what values are doing, and why they’re doing it, and keep focusing on the dynamics that are making values move,” he advises. For now, continuing shortages keep values high, but if interest rates continue to rise, that could have a dampening effect on home values. Lenders may start offering more creative loan products, to keep buyers active. Markets in the mid-South are likely to be among the hottest in 2018, with industry insiders pointing to cities like Dallas, Charlotte, N.C., Little Rock, Ark., and Tulsa, Okla., as probable star performers. The recently adopted federal income tax revisions may create some uncertainty, particularly at the high end. A cap on deductible mortgage interest could create softer pricing on more expensive homes, and this trend might be exacerbated by a slight oversupply of high-end housing in some markets. However, the impact on the market overall probably won’t be great. Another factor that appraisers should be aware of includes the increasing popularity of “smart homes” that feature automated climate control, security, lighting, and appliances. As these features become more common, they will affect home values. Increasing legalization of marijuana in some markets could impact the value of homes located near known sources of cannabis. Appraisers of multifamily properties should pay attention to growing demands for rent controls in some markets. Rent ceilings could affect a property’s potential revenue—and thus, its selling price. What else are you keeping a pulse on in the appraisal profession or your market? Join the conversation on our Facebook page.